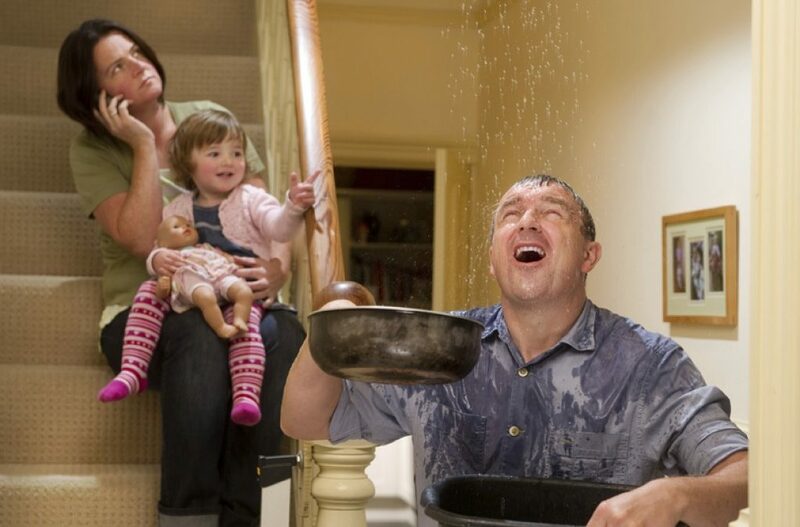 How you determine and respond to a water damage is one of the most vital aspects of fixing the problem and preventing further complications to happen. 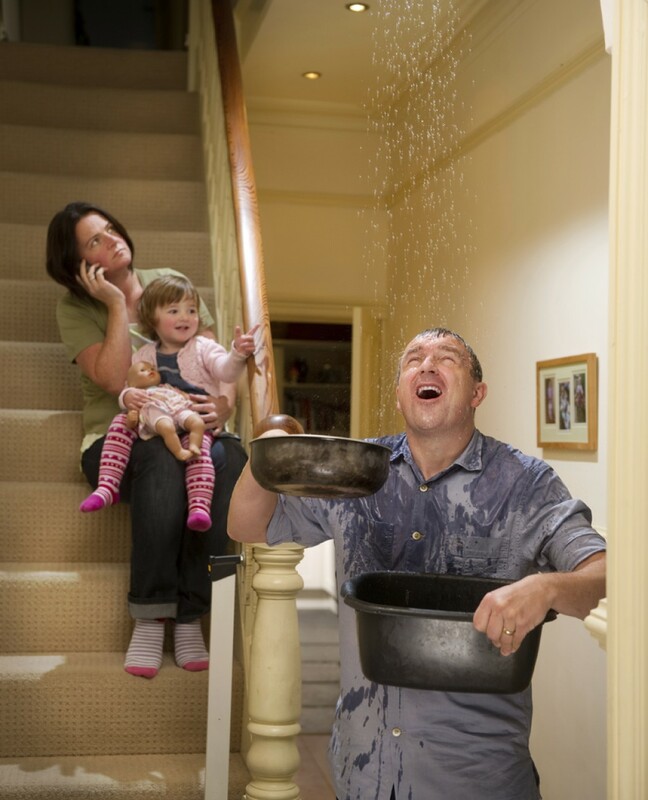 So should you do when your home is affected by water damage? 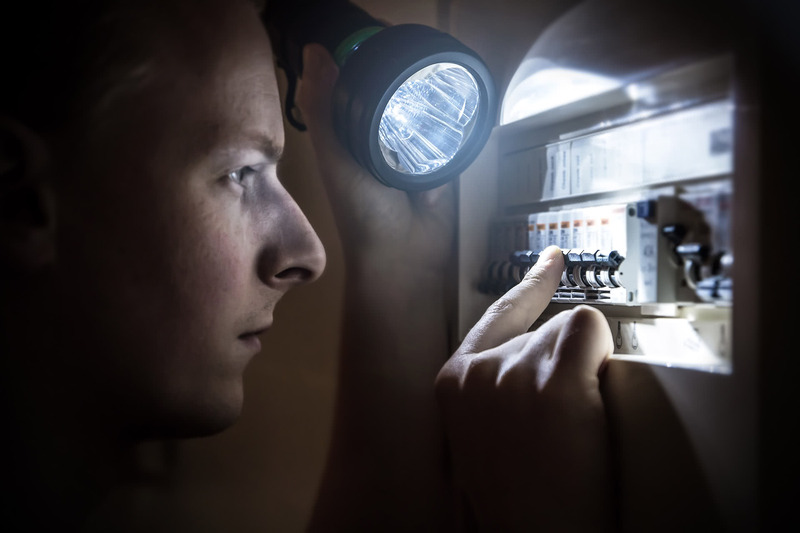 Turn off the power to any areas where the water may have come into contact with electrical switches, power points or light fittings. This will help you avoid unnecessary accidents such as electrocution. Remember, water and electricity are not a great combination. 2. If possible move valuables or furniture out the affected area to prevent further damage to the items or to the carpet. Doing this will free up space and will allow ease for water damage restoration companies to work on your carpet. 3. 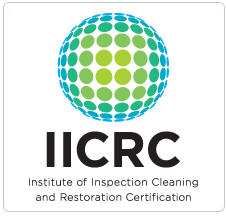 Call a professional to assess the carpet and dry it or remove it depending on the situation. You don’t have to do it all by yourself! You might do more damage instead of solving the problem. Adelaide Carpet Fresh has been helping homes and business owners deal with water damage. Find out what our customers says about us!